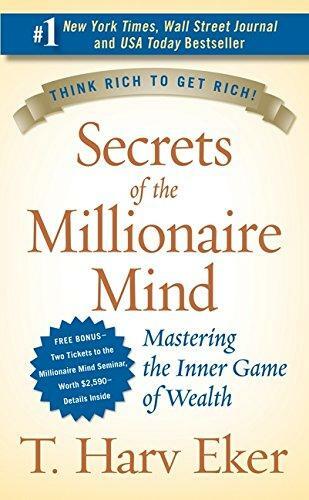 In his groundbreaking Secrets of the Millionaire Mind, T. Harv Eker states: "Give me five minutes, and I can predict your financial future for the rest of your life!" Eker does this by identifying your "money and success blueprint." We all have a personal money blueprint ingrained in our subconscious minds, and it is this blueprint, more than anything, that will determine our financial lives. You can know everything about marketing, sales, negotiations, stocks, real estate, and the world of finance, but if your money blueprint is not set for a high level of success, you will never have a lot of money--and if somehow you do, you will most likely lose it! The good news is that now you can actually reset your money blueprint to create natural and automatic success.